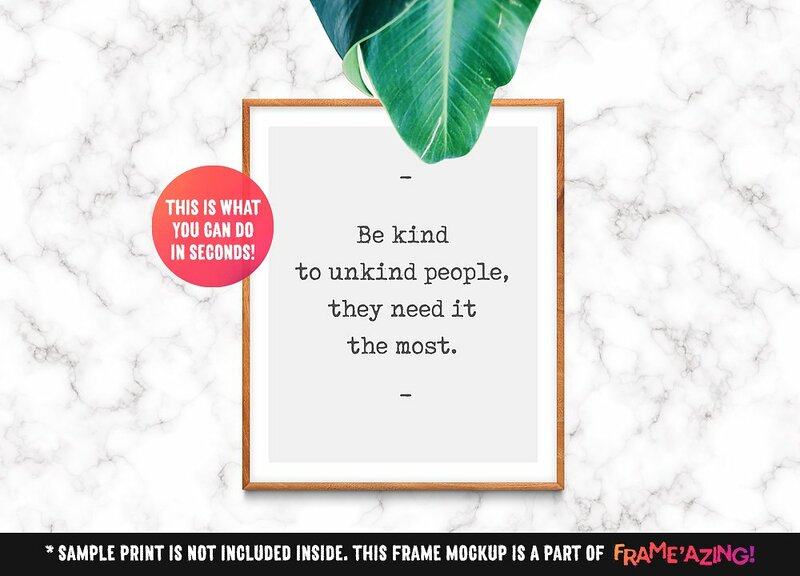 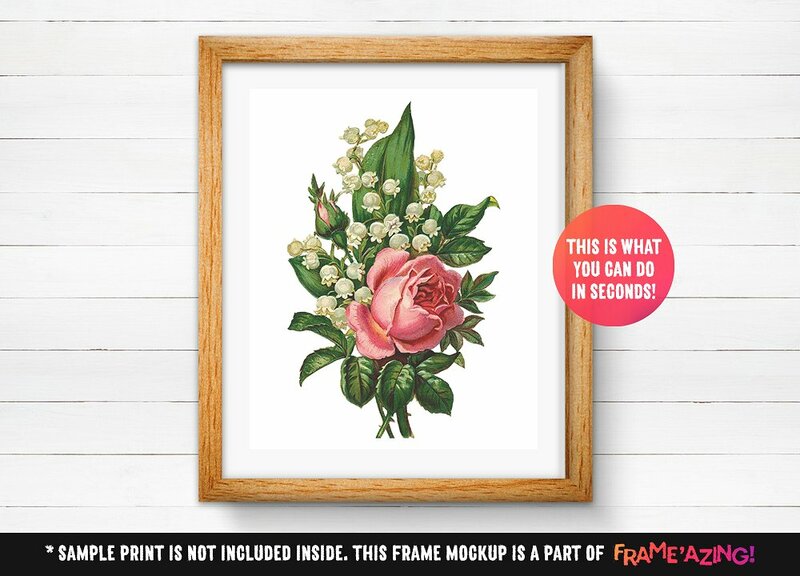 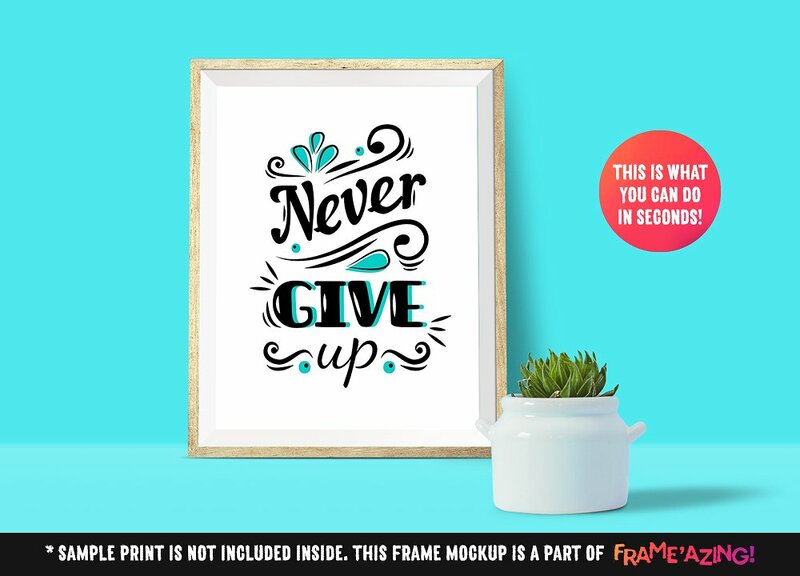 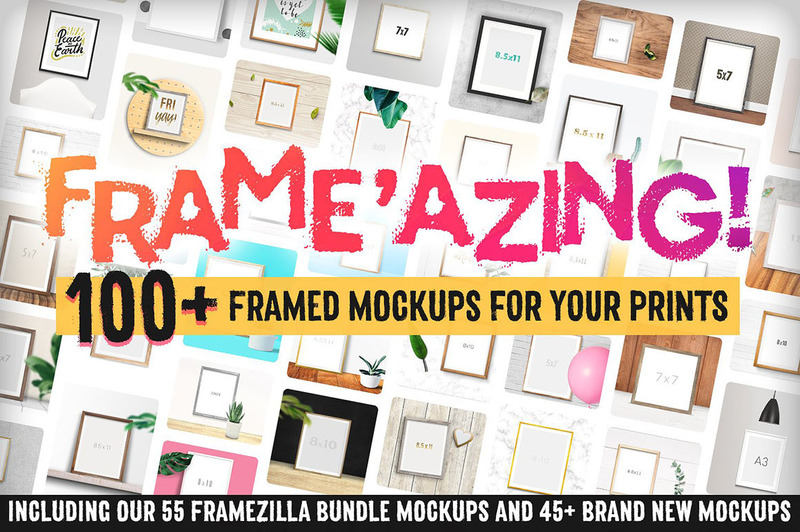 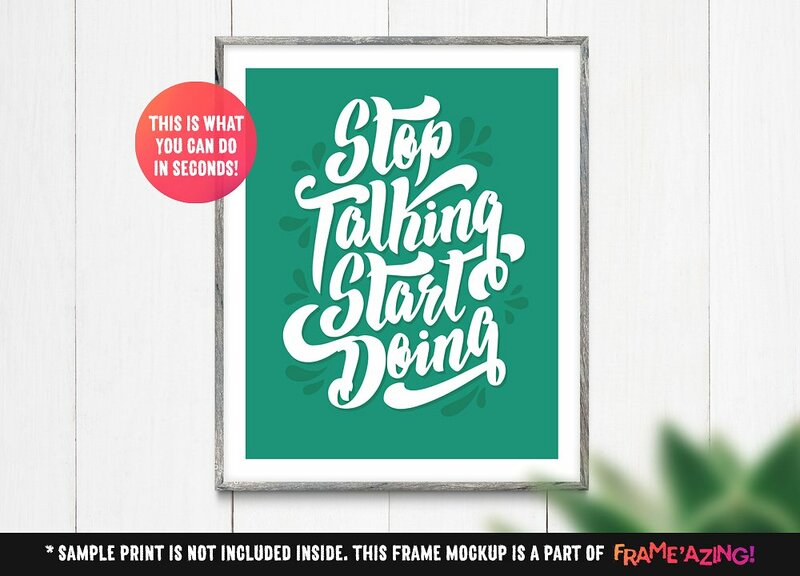 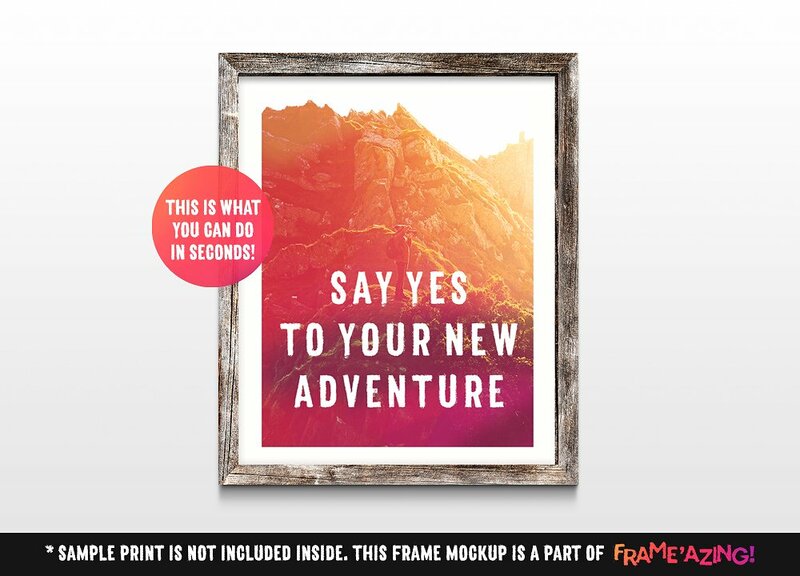 Frameazing - 100+ Poster Mockups - Dealjumbo.com — Discounted design bundles with extended license! 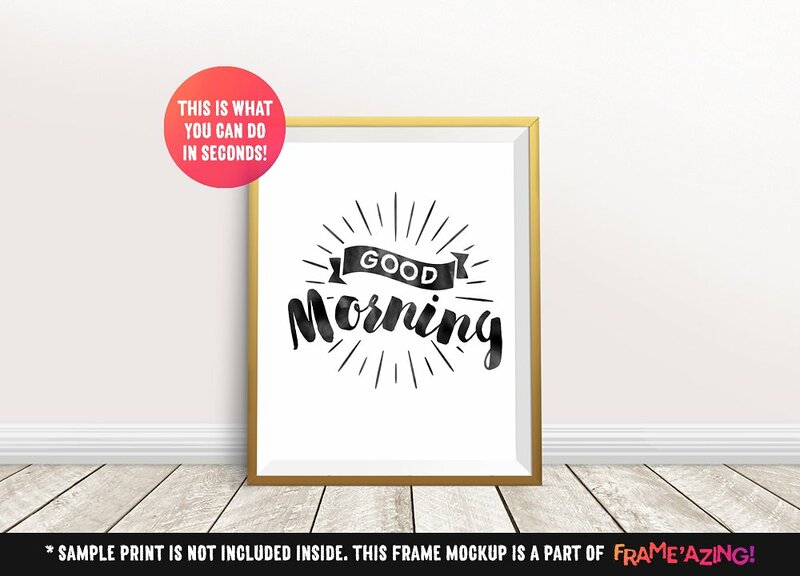 Frameazing - 100+ Poster Mockups - Dealjumbo.com — Discounted design bundles with extended license! 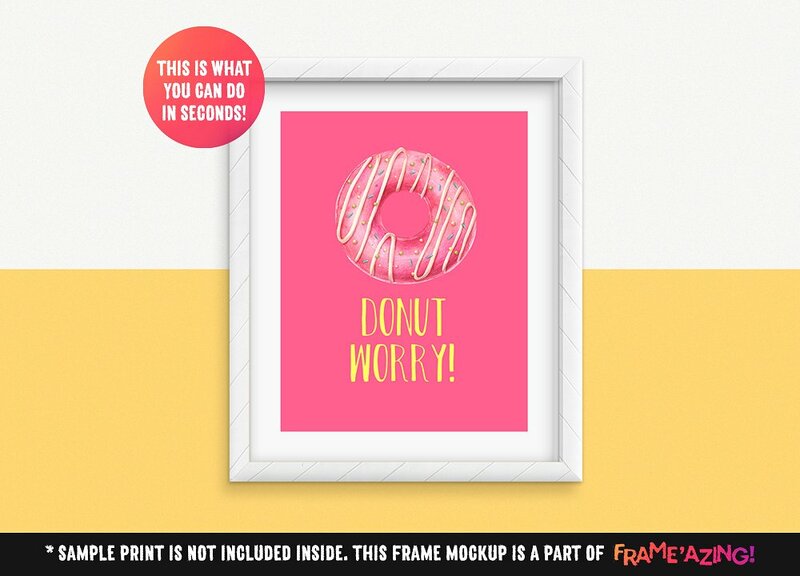 Print designers, Etsy sellers, Photographers, Bloggers, Pinterest Enthusiasts, Hobbyists ― on the board! 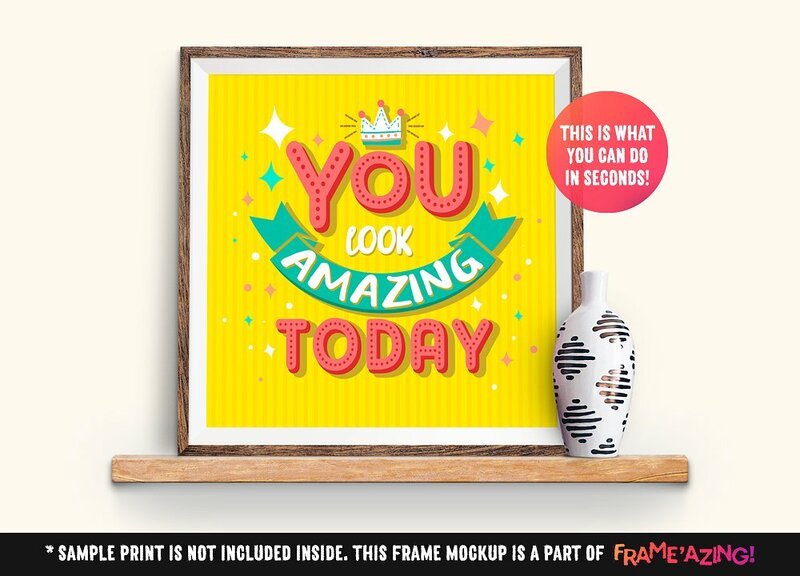 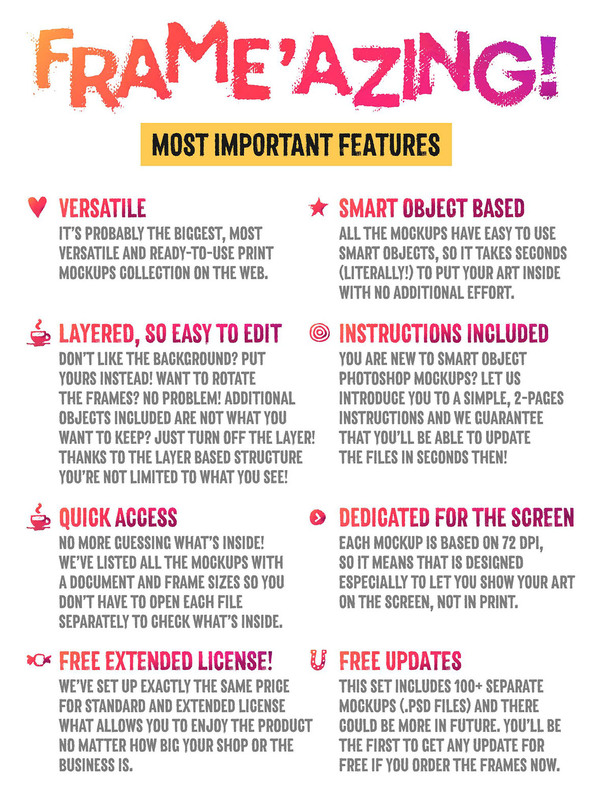 100+ frame mockups are waiting for your artworks, letterings, illustrations, photos, quotes, doodles and more! 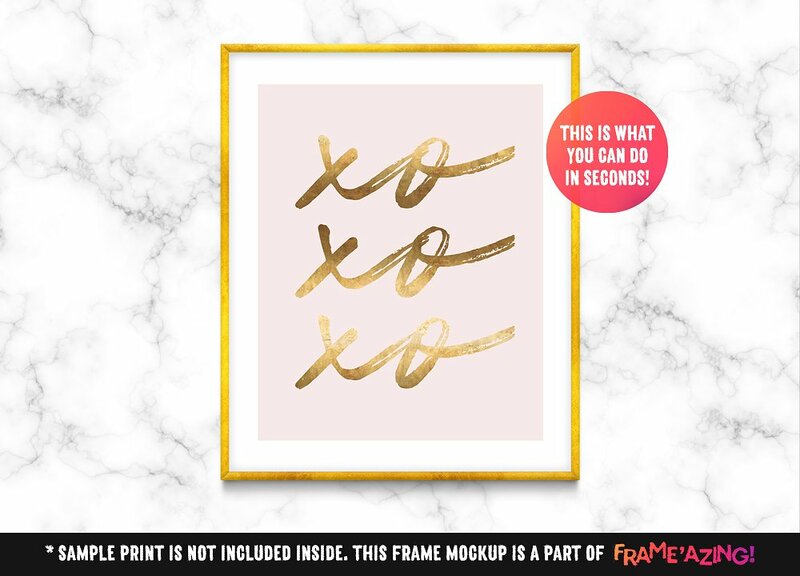 prints shown as a samples are not included inside. 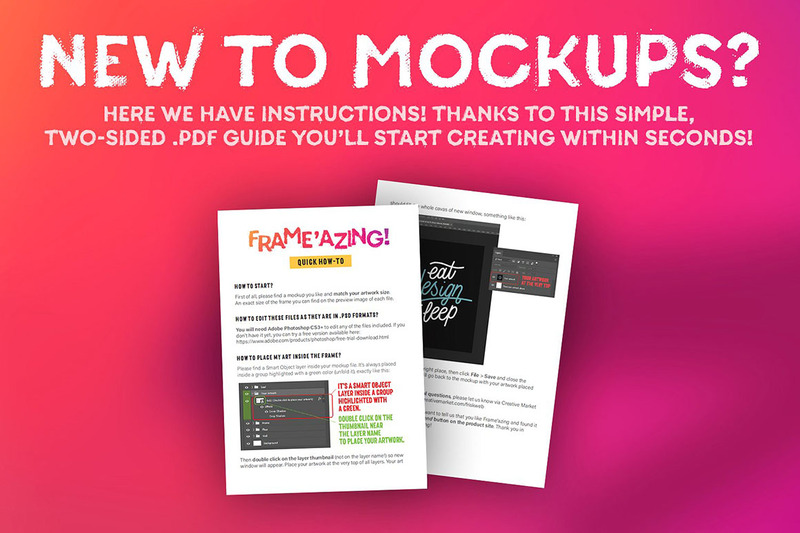 100+ frame mockups are waiting for your artworks! 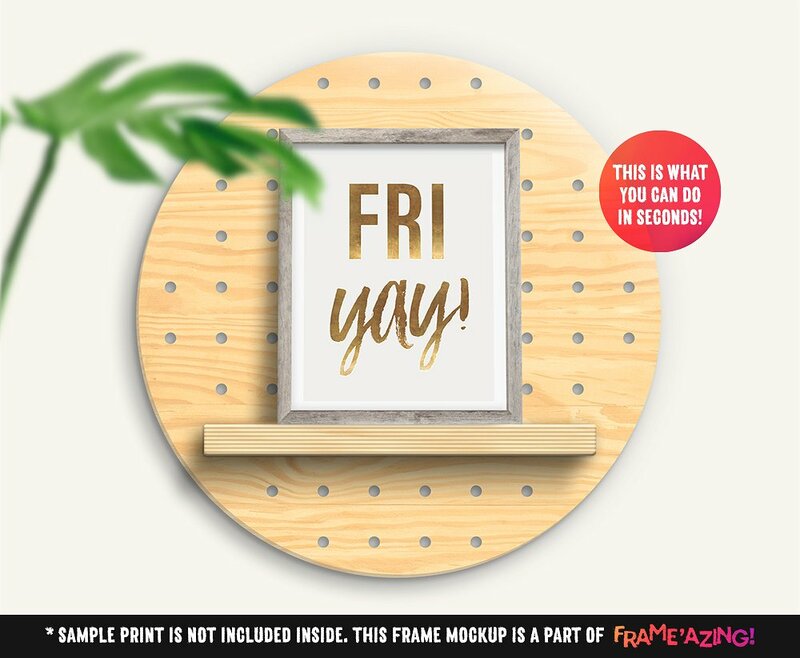 Normally, this presentation mockup set would cost you $35 (already in bundle), but for a limited time only, you can get this unique collection for $16!